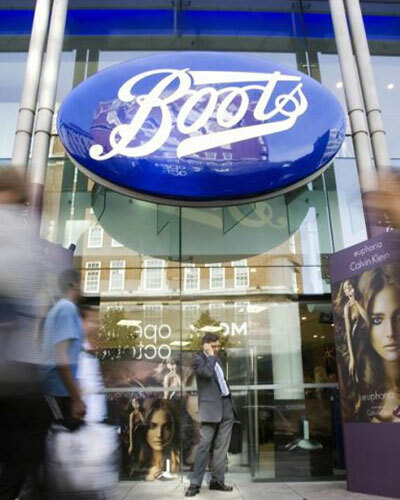 Boots, one of the largest retail chains in the UK, needed to upgrade 3,000 photographic kiosks in around 900 stores, as well as install printing equipment at 350 larger Minilab stores. This was the company’s biggest upgrade of photographic equipment for over 15 years – and it had to be completed within 12 weeks. With such short lead times and a huge geographic region to cover, the Veritek team quickly mobilised a dedicated crew of specialist engineers. The team worked outside of normal trading hours to ensure all upgrades happened by the deadline. The majority of equipment was installed, removed or updated within four months of project approval. Veritek are our working partner in supplying engineering service and support to our nationwide photo proposition. This relationship goes back more than 20 years. In September 2014 we embarked on the biggest upgrade of Photographic equipment in our stores for over 15 years. This was a complex multi layered project involving numerous different parties where communication was key to the success. The brief involved software and hardware upgrades including the removal and installation of approx. 3000 kiosks in around 900 stores and in addition installing and upgrading other Printers and Computers across our 350 larger Mini Lab stores. All of this work was completed outside of normal trading hours and the most challenging aspect was that the plan had to be implemented in the 350 largest stores in the space of 12 weeks from being given the green light to proceed. At all times throughout the project Veritek demonstrated an amazing level of flexibility adapting to late changes we made and their whole team demonstrated an exceptional level of technical knowledge and operated with a totally professional approach at all times. We were confident that Veritek would be able to deliver the project given the previous history between the two companies but the result achieved was beyond our expectation and I am are more than happy to endorse Veritek as a company that can be trusted to deliver an excellent service.